Woooha! 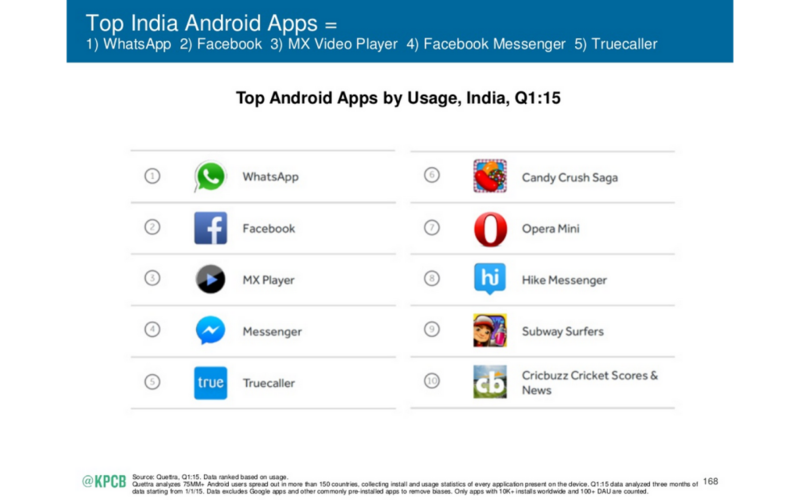 Opera Mini has been featured among the top Android apps in India, per Mary Meeker’s legendary annual Internet Trends report 2015 released yesterday. Of special note is that this list of apps is based on usage and not just installs. 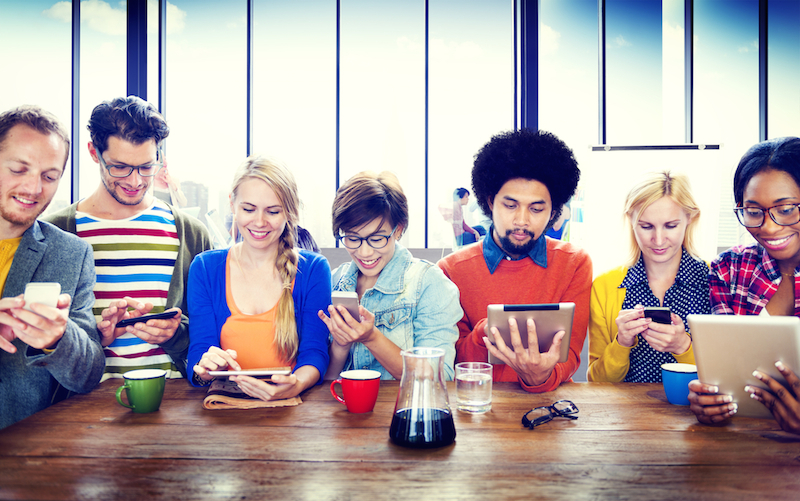 This year’s report elaborates on the ever-evolving internet landscape, the continuous rise of mobile devices, and increasing consumption of video content, among many other trends. It also has a special section on India. With over 232 million internet users, India is the 3rd-largest country of internet users after the USA and China. We celebrated 50 million users in India last November with a Bollywood flashmob. 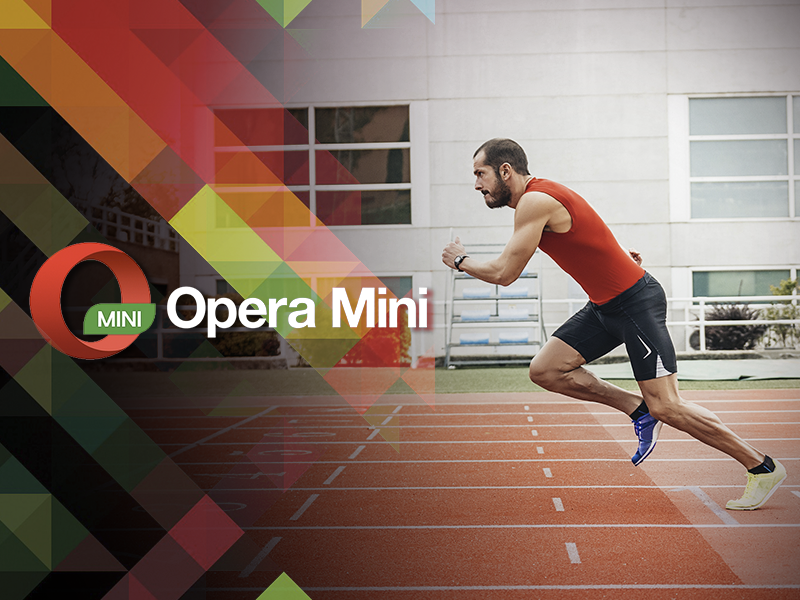 It was a reason for us to cheer, because India is home the largest number of Opera Mini users in the world. Therefore, it wasn’t too much of a surprise to see Opera Mini shining bright in the top Android apps list for India in the 2015 Internet Trends report. 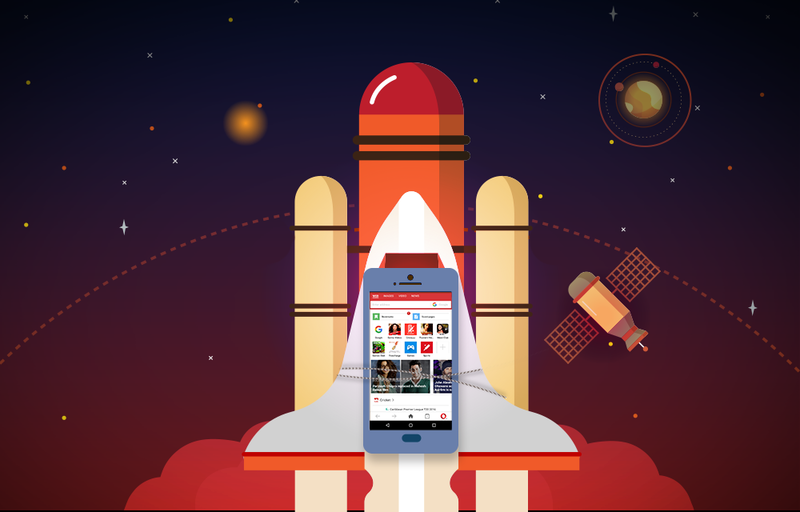 With Opera Mini’s compression technology, it has been successful in tackling the congested Indian networks, helping users to browse faster and also save data by shrinking webpages. 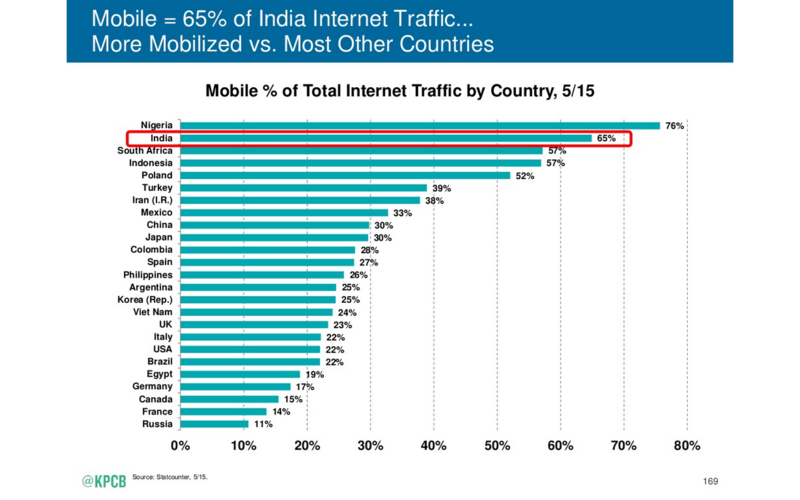 India is a mobile-first country and, according to the report, 65%of total internet traffic comes from mobile devices. With mobile devices becoming more affordable, they have become the first screen to the internet for millions in India. Who needs expensive laptops and computers when even a Rs 5000 phone can get you online in seconds? So, if you’re a Opera Mini user, give yourself a pat on the back for making the right browser choice. And, if you’re not, well it’s time you take a cue from the report and try it out!